EXCLUSIVE! 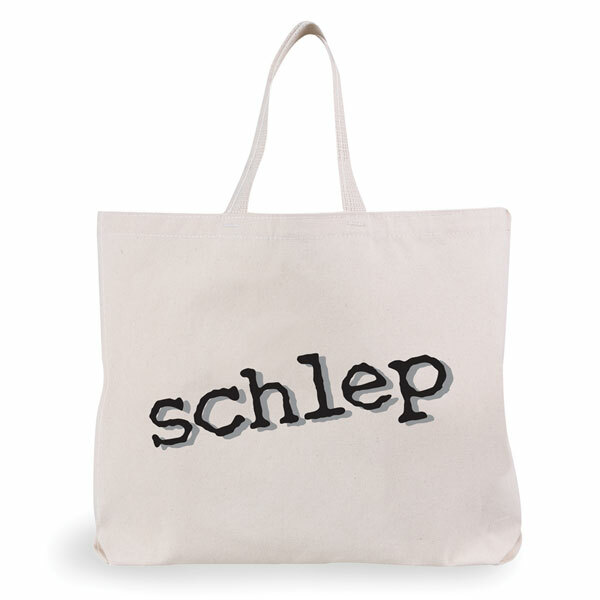 Schlep: The Yiddish word meaning to drag, or tedious journey, perfectly describes what you'll do with this bag. Haul your stuff from one place to another. 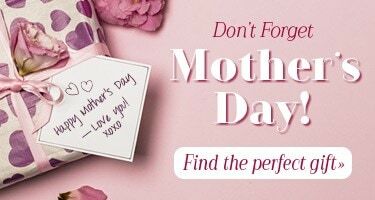 Perfect for books and lunches, gym clothes and groceries, travel and shopping. Tote is 100% cotton heavy-duty canvas with a flat bottom and strong 25" shoulder straps. 18"w x 14 1/2"h x 3"d. Made in USA.